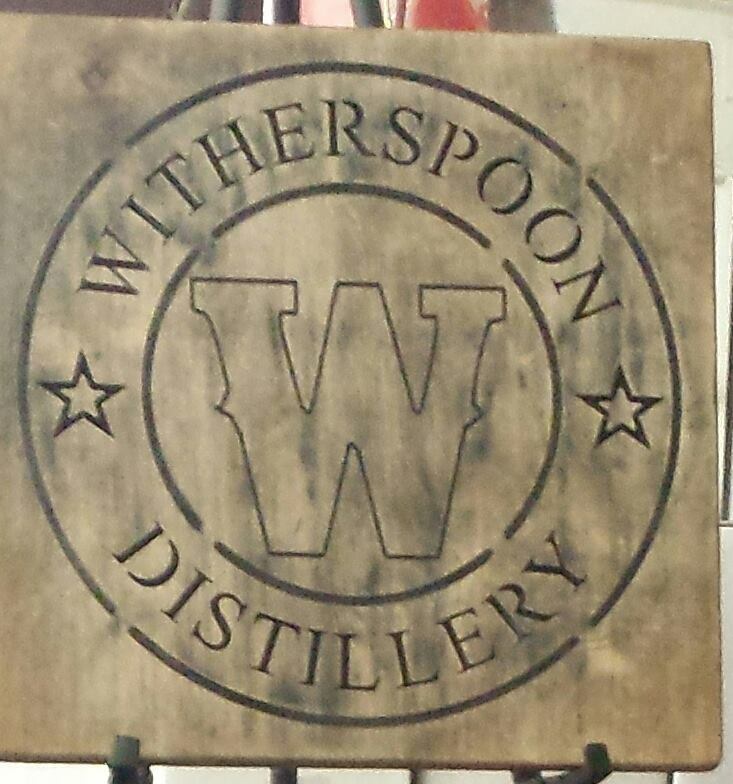 Over in Lewisville off Highway 35, the Witherspoon Distillery is distilling some of the best Texas Bourbon and rum I have ever had. And to be honest, it might be the only Texas bourbon I have had. 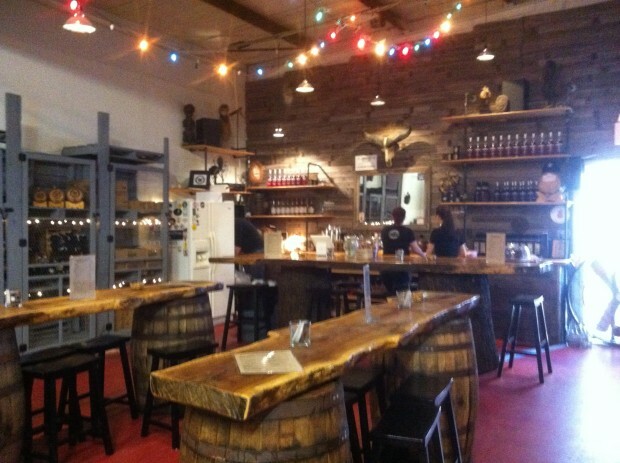 The distillery is located in a warehouse that has a fabulous Texan-themed bar and two working stills, Porgy and Bess. Though the warehouse was a bit of a drive from Dallas, it was totally worth it. My friend and I arrived at the distillery and were handed two craft cocktails to sip on as the tour kicked off. I chose the Maple Old Fashioned (made with Texas Straight Bourbon) and my BFF chose the Hemingway Special (made with the River Rum). This was one of the best Old Fashioned I’ve had; the drink had just the right amount of bourbon with a smooth taste. The tour lasted around an hour and covered all parts of the distilling process. As a science geek, I enjoy hearing about the scientific side of how the bourbon is distilled and processed from corn. It was nice to be able to get close to the machinery and see how the alcohol is truly made. I found the tour to be a wonderful mix of science and the history of the brand and encourage you to stop by too! Tours are $10 and open to the public on Fridays and Saturdays. After the tasting you can purchase all of their products, too. See more details. 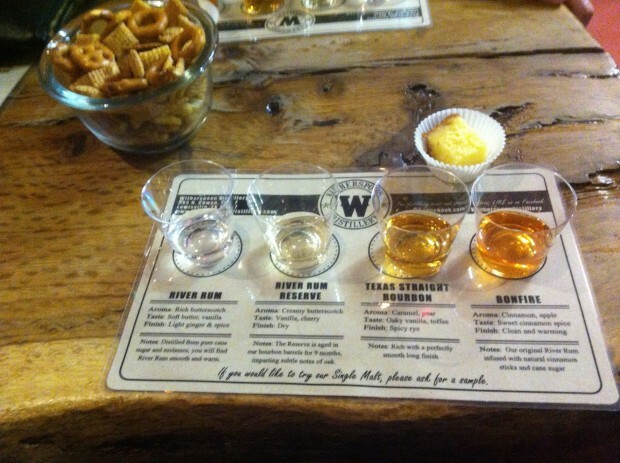 The tour concluded with a tasting of four different craft-distilled items: two rums and two bourbons. The River Rum and the River Rum Reserve were pretty good, and my favorite was the River Rum. I would bet that it would taste amazing by the pool; it was light and refreshing and very smooth. The Bonfire Cinnamon rum has just the right amount of cinnamon and heat; I hear it goes well with apple juice (should taste like a stiff apple cider). There was also a small slice of rum cake, which I could have eaten the whole cake. 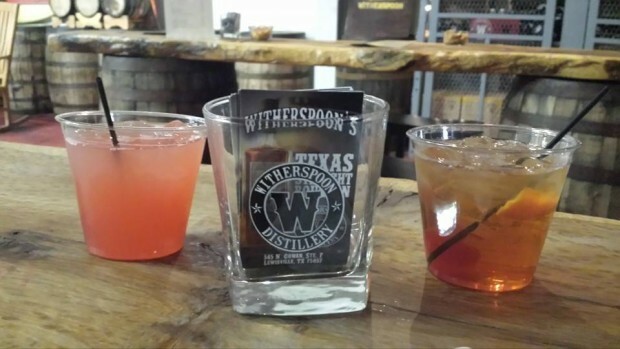 I also sampled the Texas Straight Bourbon, and it was fabulous! It was smooth enough to enjoy over ice with maybe a slice of lime. Sometime in the next year, the distillery will be moving to a larger facility so they can increase their production. Currently their products can be found at many major chains throughout Texas, specifically at Goody-Goody. 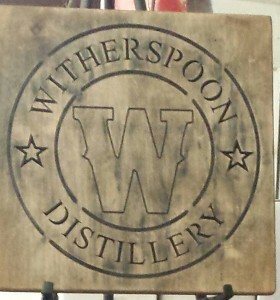 Witherspoon Distillerary is located at 545 N. Cowan Ave., Suite F, Lewisville, TX 75057. Next Next post: March Roundup: DFW restaurant specials, events and an Iron Fork giveaway! I’ve been meaning to do this tour! Definitely gonna bump it up higher on my 2015 bucket list now.